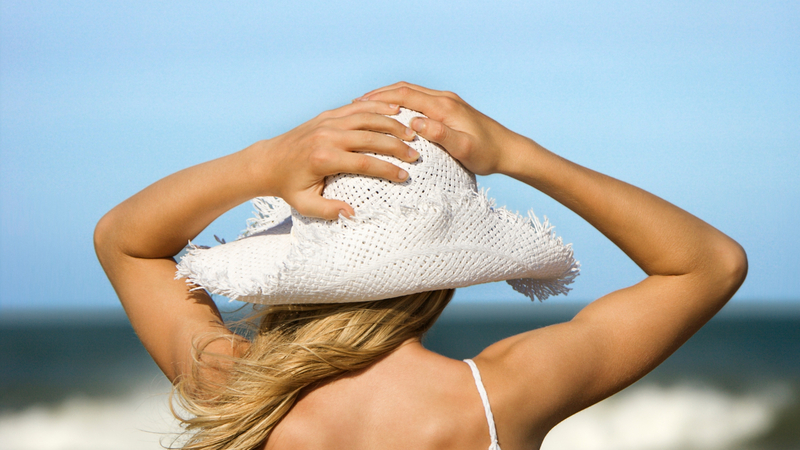 Increase Energy, Release Weight & Balance Hormones! Are you confused about what & when you should be eating? Would you love to understand the exact foods ideal for YOU to really thrive and be well? On this Webinar, you will learn the 5 Key Shifts every woman needs to know in order to truly feel amazing! CAN’T MAKE IT LIVE? A recorded replay will be emailed out to everyone who registers, so if you can’t attend live, please still register so you don’t miss out! Hi, I’m Hayley, and my passion is helping exhausted women regain their life energy, so that they can wake up every morning feeling amazing. 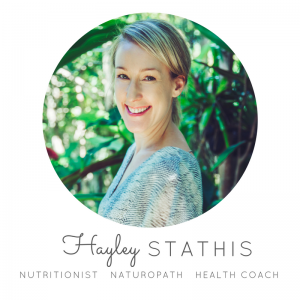 I’m a Clinical Nutritionist, Naturopath & Weight Loss Coach and this Webinar is packed full of so much practical, simple, effective advice – you’re going to love it!